Advantages: No monthly payments, added security and unlimited files storage. 2. Click on the “Download” button on the top right corner of the page. 3. 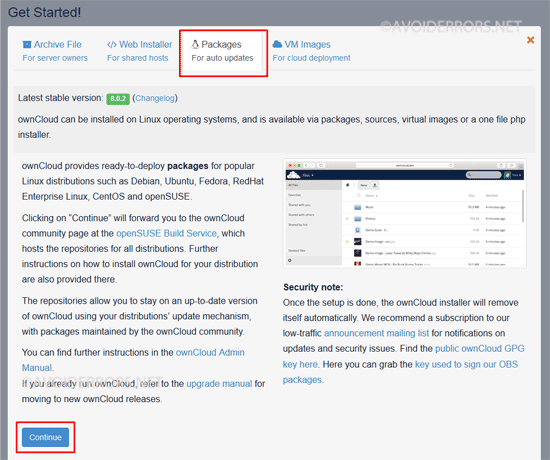 In the “Get Started” section, click on the “Packages For auto updates” tab. The one with the penguin icon on it. 4. Then click on “Continue” button at the bottom corner. 5. You’ll get Install Package screen. 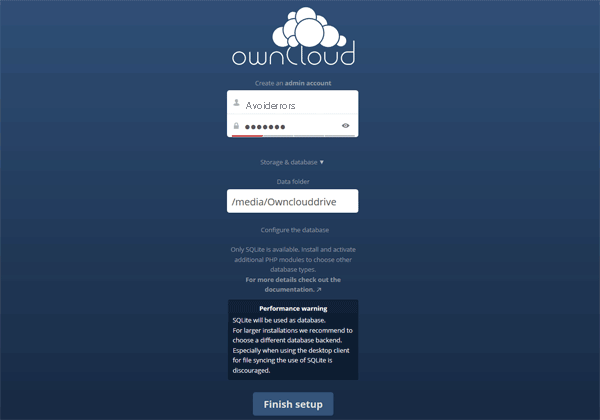 Here you’ll get the necessary commands to install ownCloud. They are not in order. Execute each command in the order of the numbers I placed to the left. In step 7. I placed them in proper order so you can copy and paste it from there if you want. 6. 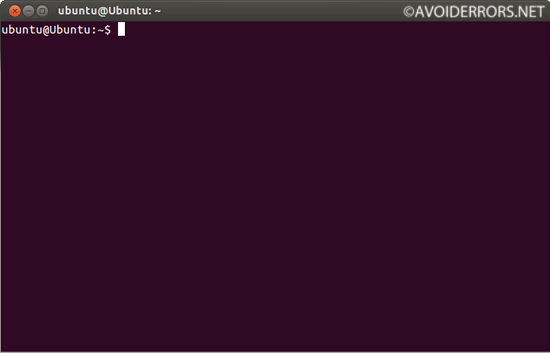 On your Ubuntu 17.04 open the Terminal. 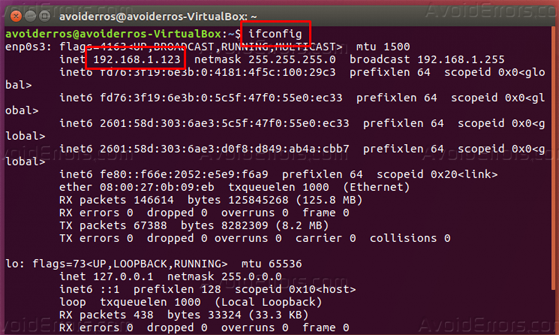 To do so right click on the desktop and select Open Terminal. 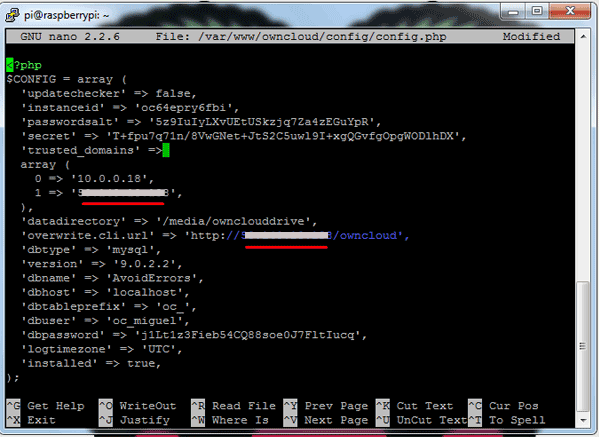 Note: “apt-get install owncloud” command will always install the latest version of owncloud. We are done setting up the ownCloud server. Now we need to setup the Router to enable access to it. 4. You’ll be prompted to create admin account and password. Then click finish setup. Hidden is the WAN IP. Once done save and exit. 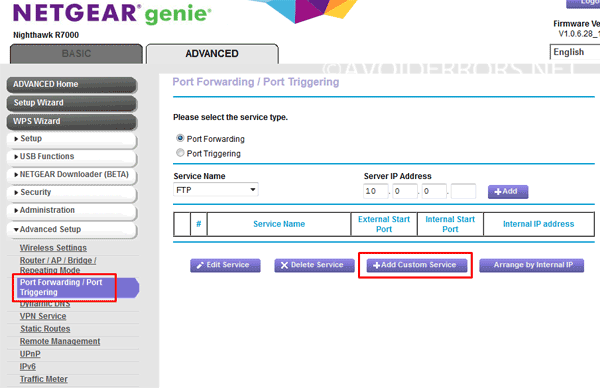 Log back into your router and navigate to the port forward section. 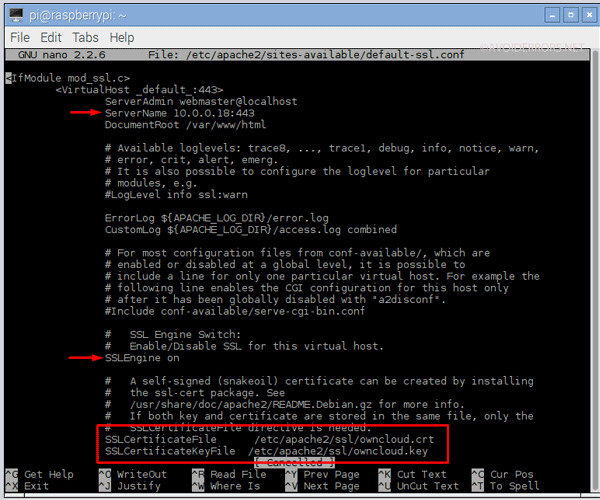 Now port forward SSL port 443 to the Ubuntu server runnung ownCloud instance internal IP (LAN IP) address and save settings. 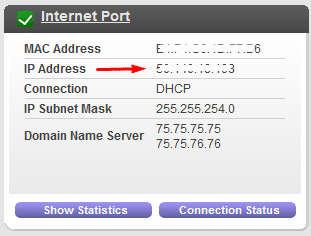 This applies in case you did not set it up from the LAN previously. 1. 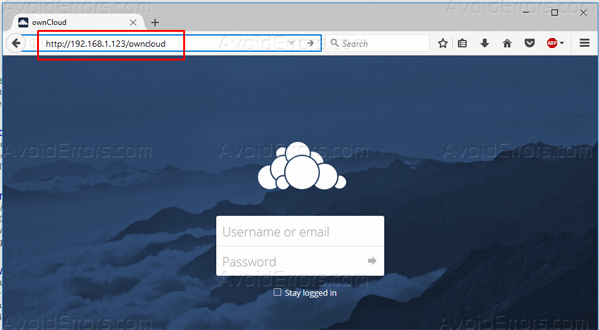 Accessing your ownCloud from outside the network: open your browser and enter the WAN IP address. i.e. “https://50.0.0.18/owncloud” you’ll be directed to your ownCloud storage server. 2. Accessing ownCloud From inside the network: open your browser and enter the Ubuntu IP address provided, in my case is “https://192.168.1.123/owncloud” you’ll be directed to your ownCloud storage server. 4. 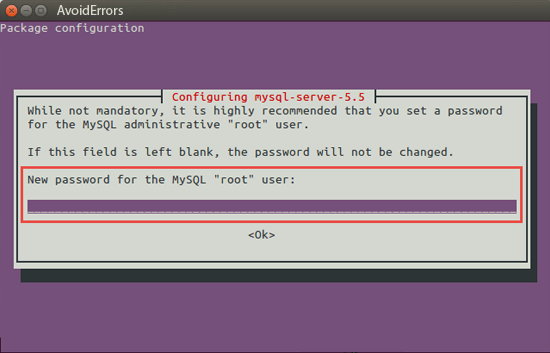 You should be presented with a simple setup screen, Here enter a username and password to create an admin account. Click Finish setup. 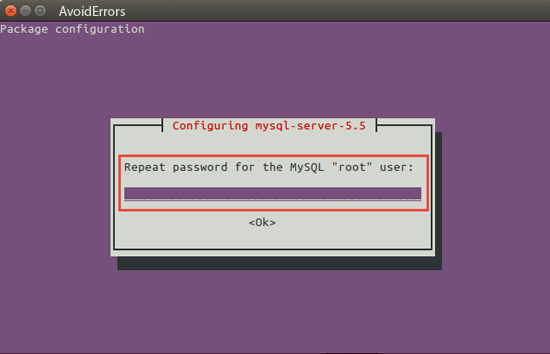 Please correct this one to Ubuntu_17.04. !!!! Thanks now is updated. when I created the tutorial the install packages where not updated.